Life can be a drag! Comments : Comments Off on Life can be a drag! 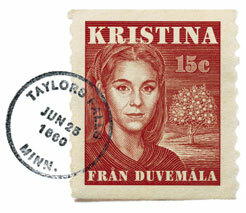 Comments : Comments Off on ᗅᗺᗷᗅToday…..
Kristina is currently playing at Svenska Teatern (The Swedish National Theatre) in Helsinki, Finland. 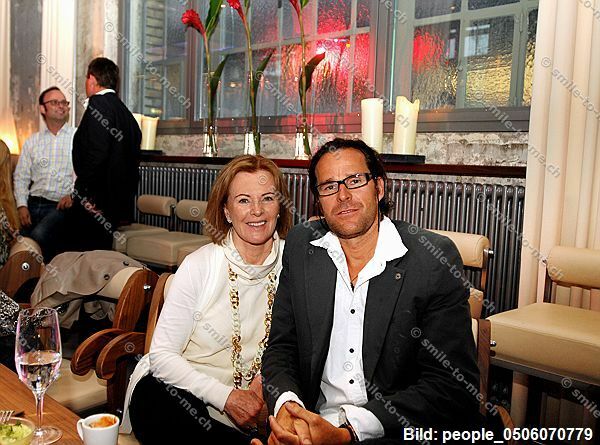 Frida with good friend Heinz Julen at Rüsterei restaurant at sihlcity in Zuerich. 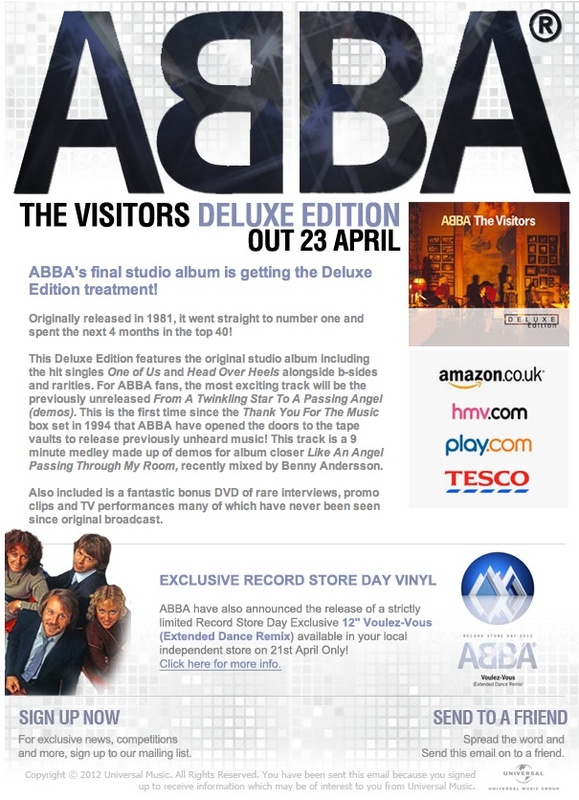 The Visitors Deluxe Edition out April 23. Comments : Comments Off on The Visitors Deluxe Edition out April 23. Björn says no to Money,Money,Money. There may be no more ‘money, money, money’ in Sweden soon, as a former Abba member joins a push to make the country a completely cashless society. In most Swedish cities, public buses don’t accept cash; tickets are prepaid or purchased with a mobile phone text message. 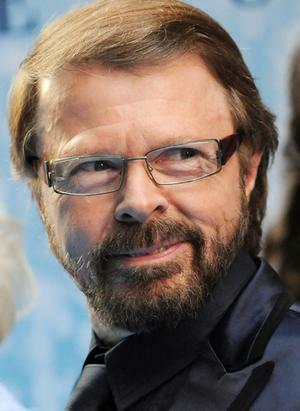 ‘I can’t see why we should be printing bank notes at all anymore,’ says Bjorn Ulvaeus, former member of ABBA, and a vocal proponent for a world without cash. Three per cent is still too much if you ask Ulvaeus. A cashless society may seem like an odd cause for someone who made a fortune on ‘Money, Money, Money’ and other ABBA hits, but for Ulvaeus it’s a matter of security. ‘If there were no cash, what would they do?’ says Ulvaeus, 66. 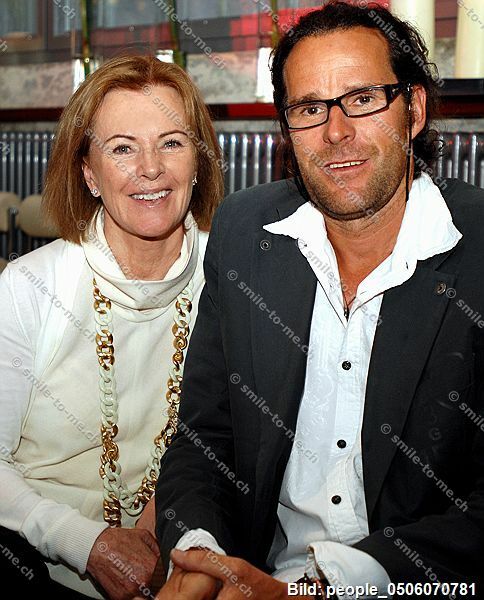 Comments : Comments Off on Björn says no to Money,Money,Money. 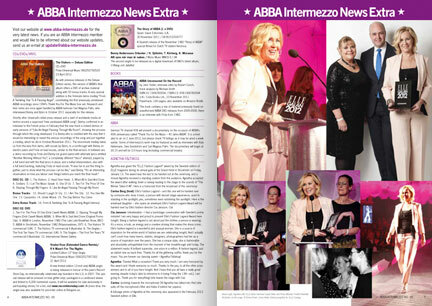 ᗅᗺᗷᗅ Intermezzo 65 out now. Comments : Comments Off on ᗅᗺᗷᗅ Intermezzo 65 out now.